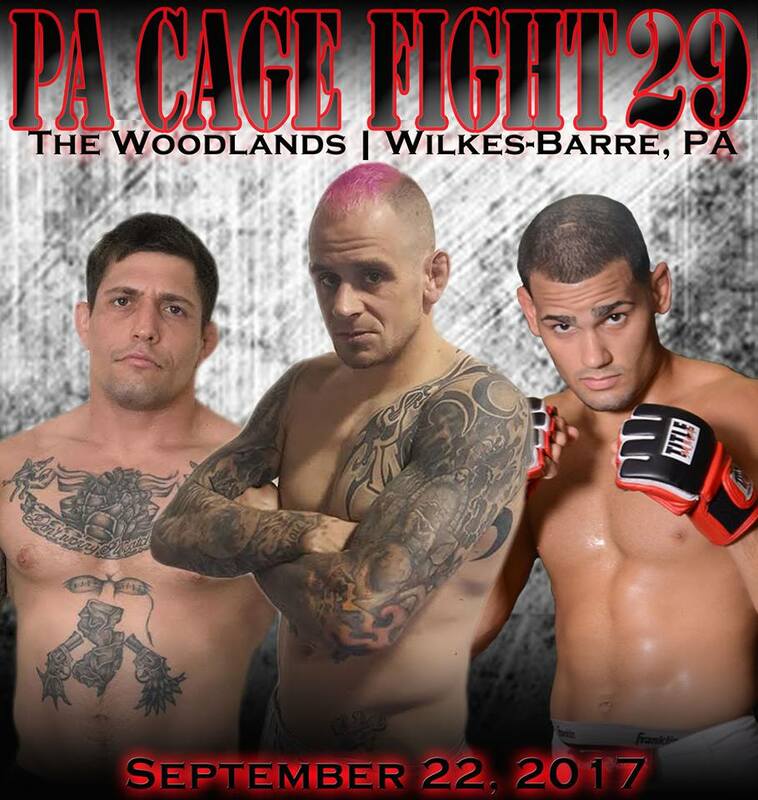 Sean Santella, who won the V3 Fights flyweight title last weekend, will headline PA Cage Fight 29, September 22 in Wilkes-Barre, Pennsylvania. Santella, also the current Cage Fury Fighting Championship flyweight title holder, will be looking to earn another title to his collection as he competes in the evening’s main event. Santella, a First-Degree Black Belt in Brazilian Jiu Jitsu under Renzo Gracie Black Belt Jamie Cruz is a coach at Miller Brothers MMA in Sparta, New Jersey. 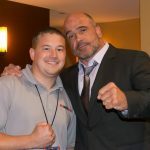 Fight Promoter Paul Matraselva Jr., tells MyMMANews that Santella’s opponent will be named in the coming days. 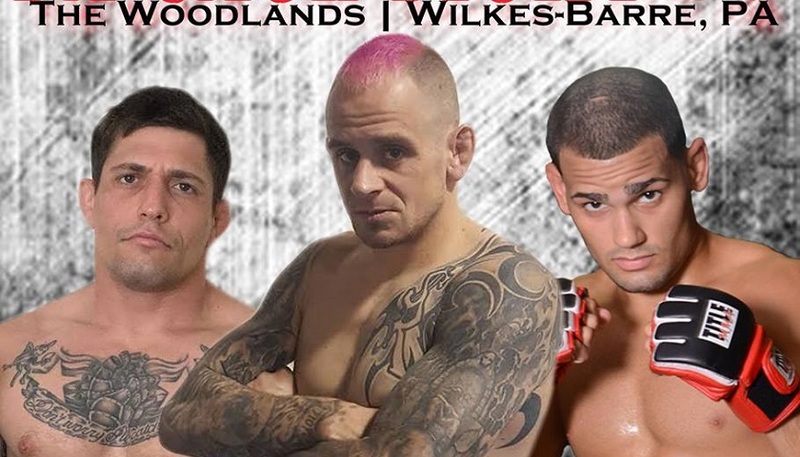 Jordan Morales (7-2) will be returning to PA Cage Fight to defend his bantamweight championship. Morales won the title with a unanimous decision win over Christopher Piriz at PA Cage Fight 28 in April. Mike Pagano (8-1) will be making his long awaited professional MMA debut as he takes on Jake Kozorosky. Pagano competed in and won his last amateur fight in April at Spartyka Fight League 28, a unanimous decision win over Andres Encinales. Pagano is the Miller Brothers MMA & Fitness youth martial arts coach. Lewis Rumsey (13-15) vs Alec Hooben for the organization’s 205-pound title fight is also in the works. Rumsey is coming off a first round loss to Brian Rogers at Big Guns 22 in January. Before the PA Cage fight event however, Rumsey will be competing against Steve Walker at Lion Fight 37 on July 28. Hooben (5-3) is coming off a CES MMA loss to Mike Rodriguez in May. Prior to that he earned a first round TKO win over Mike Wade at Maverick MMA 1 in April. Timothy Tyler vs. Melvis Figueroa is also on the card.